One-Click Login with Google is a function on WordPress which allows your users to login with their Gmail address without having to sign in with their WordPress account. Why is One-Click Login Effective? One-Click Login is effective because Gmail accounts are the most active accounts and more often than not, they’re always active on visitor’s personal computers. 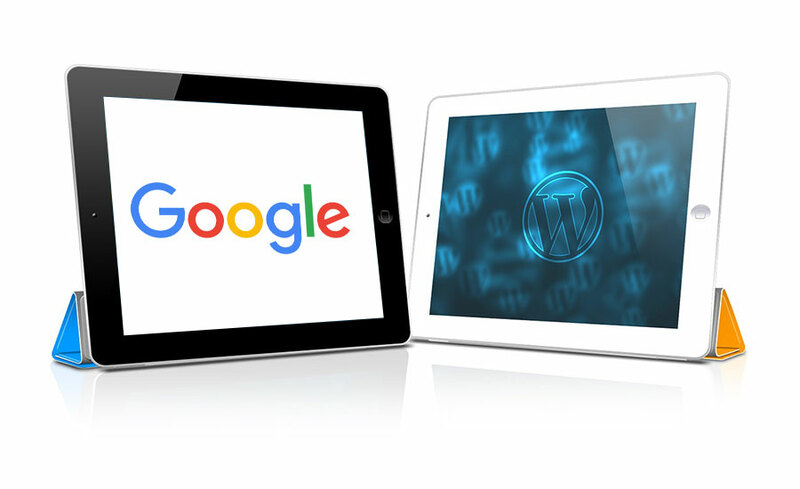 So without needing to remember their WordPress login credentials, users can access WordPress with Google. Now let’s learn how to enable this effective feature. Install the Google Login plugin and upon activation head over to “settings”. Thereafter, go to the login page of Google Apps which will be in the admin area of your WordPress. Upon reaching here, go to the main setup and right below you find Client ID & Secret Code. To procure this information, go to the Google Developers Console. The next thing you need to do is click on “start a project” and a popup will appear. Here you need to fill out the name of the project and choose the location, which has to be the domain name of your business. Then click on “create” to finish step 2. Upon completion of step 2, you will be redirected to the services dashboard. Here, you will have to open credentials which you will find on the left menu. Here, you need to add the email address, your website’s URL and click on “save”. The next thing you need to do is choose the “OAuth Client” option. Copy these credentials on your clipboard and paste it on the settings page of your plugins. You will find this in the admin area of your WordPress. Logout from your admin account to view the “Login with Google” option and rejoice in your hard work of setting up One-Click Login. We hope this article was helpful and you successfully enabled your One-Click Login with Google. Addition of this will prove highly lucrative for your business as now the WordPress login will be seamless and quick. All the Best!